S.K. Mayhew, Kid Lit Writer : IWSG--LIFTING EACH OTHER UP! 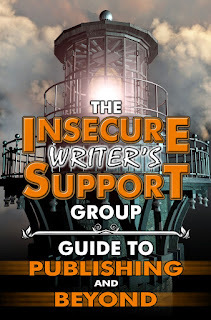 Insecure Writer's Support Group...Lifting Each Other Up! Yay! 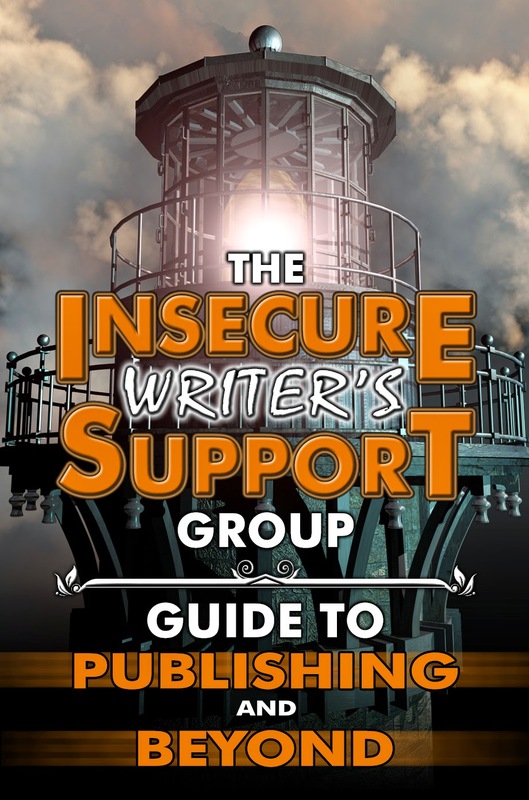 It's the first Wednesday of the month and it's time for the Insecure Writer's Support Group posts. 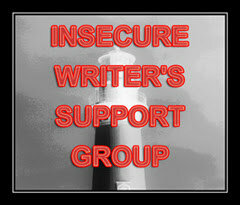 If you haven't heard of the group, pop over to the blog and check it out, then check out the Facebook group. It's a great group full of supportive people including our leader Alex J. Cavanaugh. Who continues to motivate us even in his busy published life. When I think about our little writing community I think about how so many people have helped life me up both professionally and personally. Today, I would like you to help me lift up someone who has had a pretty rough year. If you know him well, you know it's been more than a year, but I want to focus on that sunshine and wisdom we have been missing for the past year. If you don't know Lenny Lee or have somehow forgotten him, he over the last five years has brought joy and wisdom that no adult could bring to so many of us. (He turned 15 on October 20th.) Many of us have kept up with him via phone calls, emails and dare I say it snail mail while he has been down. He calls me his Blom...Blog Mom. I take this role seriously. My blon needs our encouragement to get back to blogging and finding the fulfillment he has lost over this past year. He is basically housebound between his Leukemia, his knee replacement, and the loss of his well known Jamaican author Uncle Tony. We need to reach out to him and get him back in cyberspace with us. I don't know about you, but I miss seeing his wise and happy posts on peoples' blogs. What I'm hoping is that even though he doesn't have a new post up on his blog, you could instead of leaving a post on my blog you could hop over to his blog and tell him you miss him and hope he starts blogging soon. He needs us and we need him. He makes our writing community a better place. So PLEASE, hop over to Lenny's World and say something to encourage him to come back to blogworld. If you do I will give you a cyberhug! Hello Sharon! I'm popping over as a co-host this month, and I'm so glad i did. I used to communicate often with Lenny and somehow drifted away. i'm delighted he has you as a blog mum. He certainly has had a hard trot, as we say. I'll definitely pop over to Lenny's blog now and say hi! Thank you so much! He really needs is! I'll hop over and see Lenny. You are a great uplifter and cheerleader! 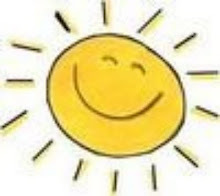 However and now on a serious note, it has been delightful to communicate with Lenny recently. Your prompt helped me to send him over a card and we've exchanged emails. 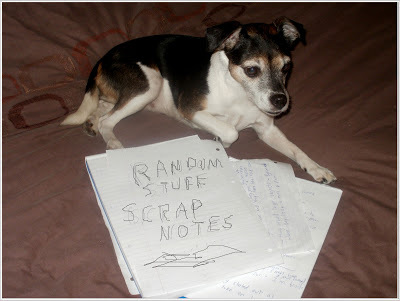 I hope he wont feel pressured into doing a blog post. I will check him out and see how he feels about that and tell him his inspiration is treasured by so many. Thanks, Sharon, you are a good Blom. Hopping over to his blog now. I love him so much. I don't want him to be down. I want him to be HIM. You know? I'll do a post about him too. Hoping he'll come back if he sees how much he's missed. Thanks for all you do. Not just for Lenny. But for me and everyone else in your life. Love ya. You are great for posting about him. I'll head over and say hi.